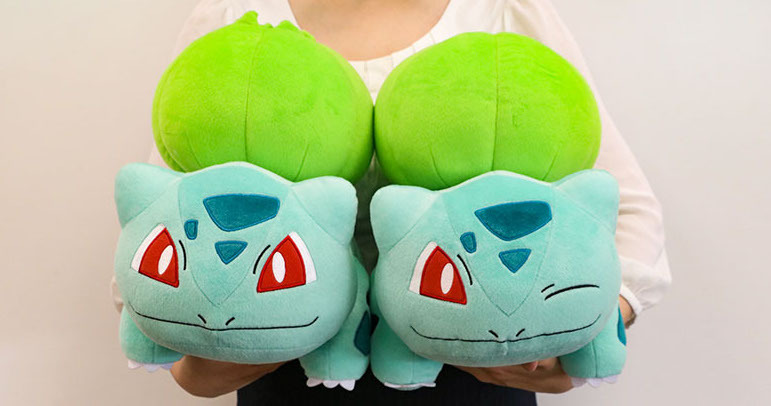 This month brings not one, but two Extra Large plush releases from Banpresto. 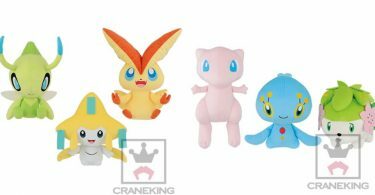 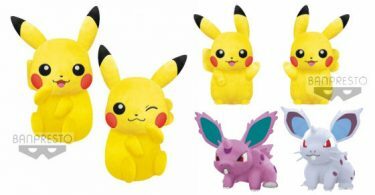 As always, these plush are available as crane game prizes in various arcades across Japan. 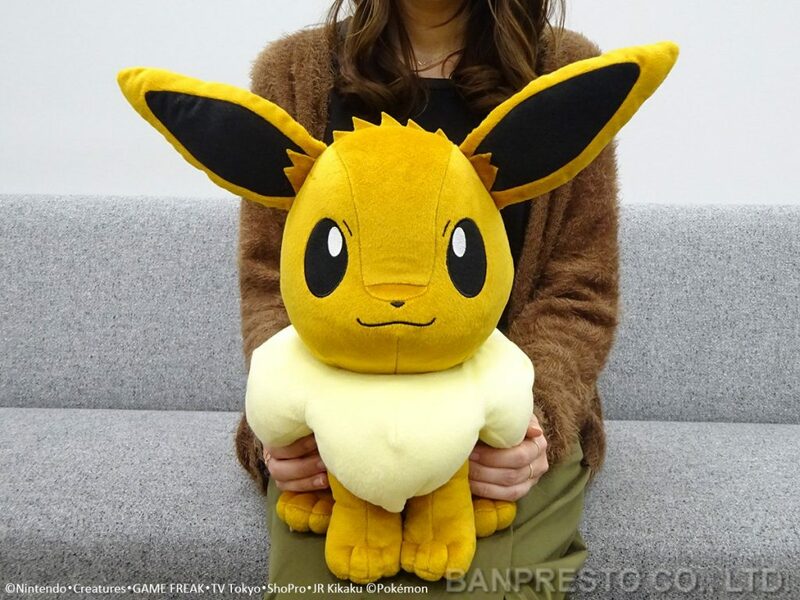 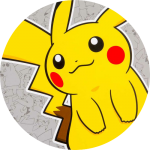 Eevee is 33cm tall and became available on earlier this month on December 5th. 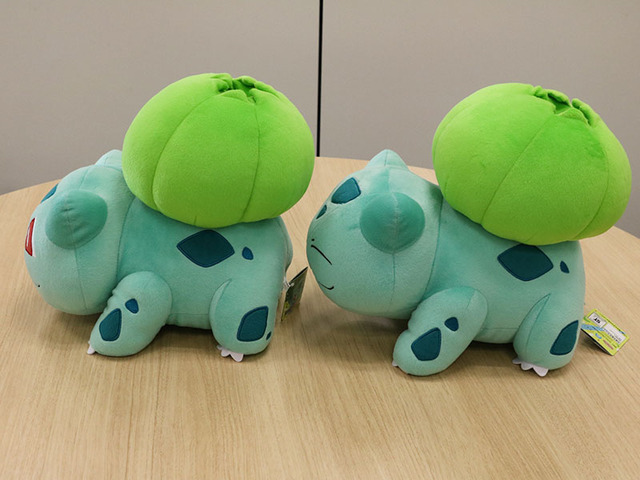 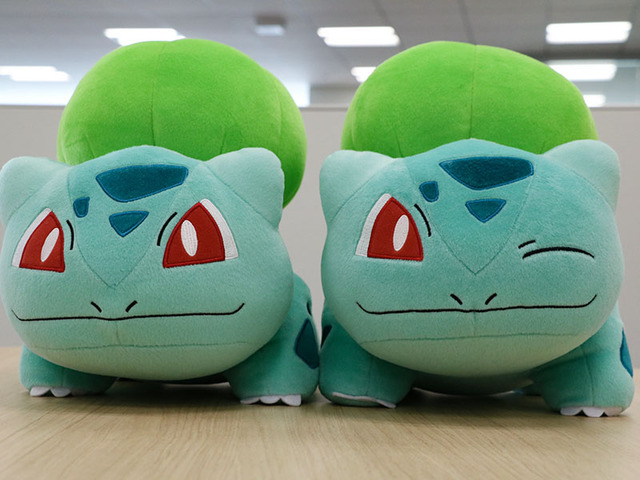 Bulbasaur is 33cm wide and will release on December 30th.